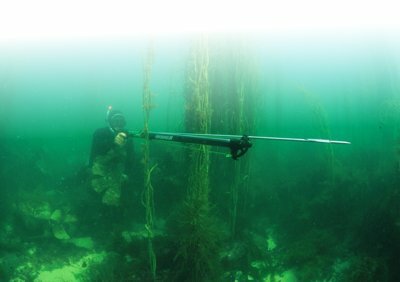 "Welcome to the Spearo UK website home of spearguns and spearfishing. Here you will find a selection of the worlds finest spearfishing and freediving gear, as well as advice, tips and news . If you have any queries please get in touch"